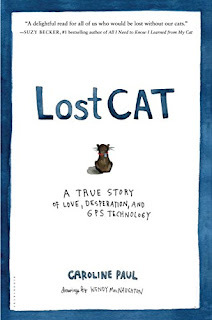 So my monthly book choice for August (where, you say, are May, June, and July - pfft) is a 2 hour or less read called Lost Cat: A True Story of Love, Desperation, and GPS Technology by Caroline Paul. This is an awfully sweet little book with wonderful illustrations by Caroline's partner (who doesn't necessarily like cats). It tells of Caroline's journey (obsession?) 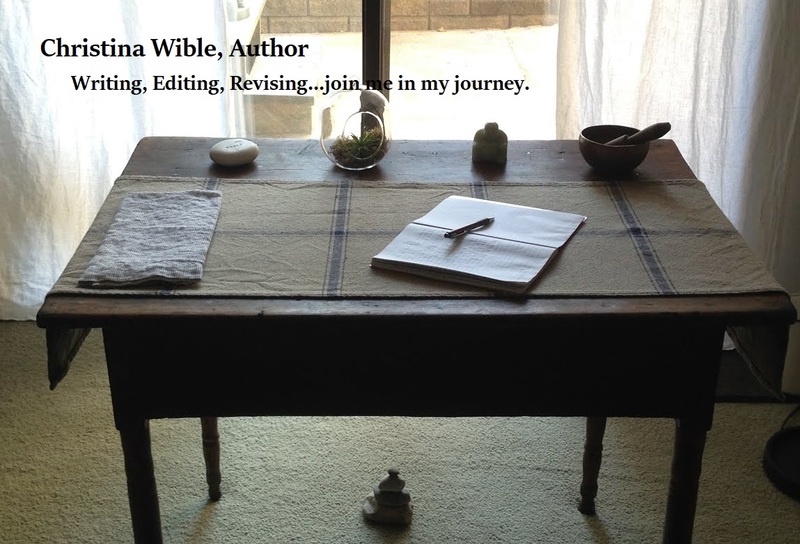 with her cats Fibula and Tibia. Ahem.